Renowned for its impeccable style, luxurious amenities and exemplary service, the Wyndham Garden York is truly the premier hotel and event venue in South Central PA. As a guest, you’ll enjoy an incredible level of comfort and personal attention whether you’re here for an overnight stay, a wedding or business meeting — or a trip to our onsite restaurant, FenderZ Bar & Grill. Check out our featured specials below. Looking for a great Family Room in York, PA? The Wyndham Garden offers great value for your next family trip to York! Our spacious accommodations means there is plenty of room for 2 adults and 2 kids to stay in existing bedding. Wake up to a free breakfast for everyone to get your York Family adventure off to the right start! Check availability of the Family Breakfast Package. Anytime is a good time for romance! With Wyndham Garden’s York’s Romance Package you will receive everything you need to make it a great get-a-away. Champagne and chocolate covered strawberries will set the mood for your evening and a free breakfast and a late check out make sure that you get to enjoy every moment! Looking for a great AAA rated and approved hotel in York? We offer great rates and value for all AAA Members. Check Availability of AAA rates for your next stay! You have worked hard now it is time to travel and see the world! 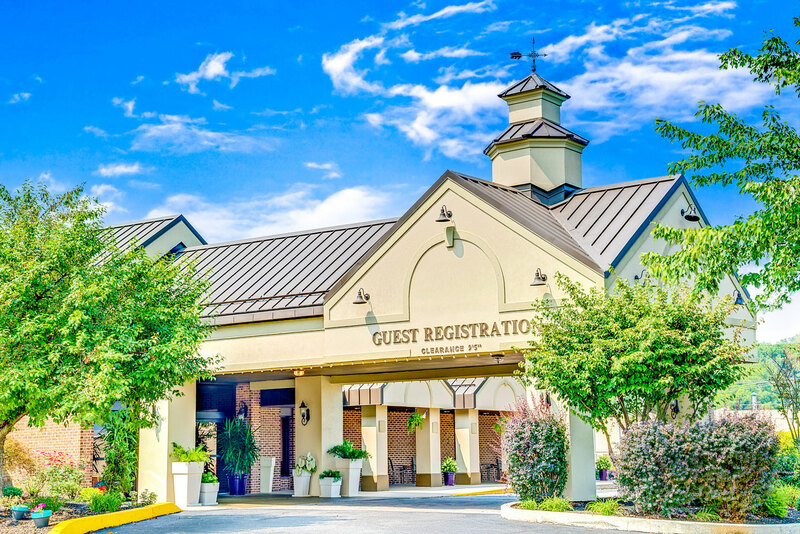 Wyndham Garden York wants to make sure your travel $ goes far in Central Pennsylvania and we have discounted rates just for members! The Wyndham Garden York is a true getaway for all travelers looking for luxurious pampering at an affordable price. Why stay at a place that doesn’t have that “wow” factor from start to finish? Hold your next wedding or meeting at a highly acclaimed venue that’s been proven to deliver, no matter the request. Trust your next York visit or event to the hospitality professionals at the Wyndham Garden York.